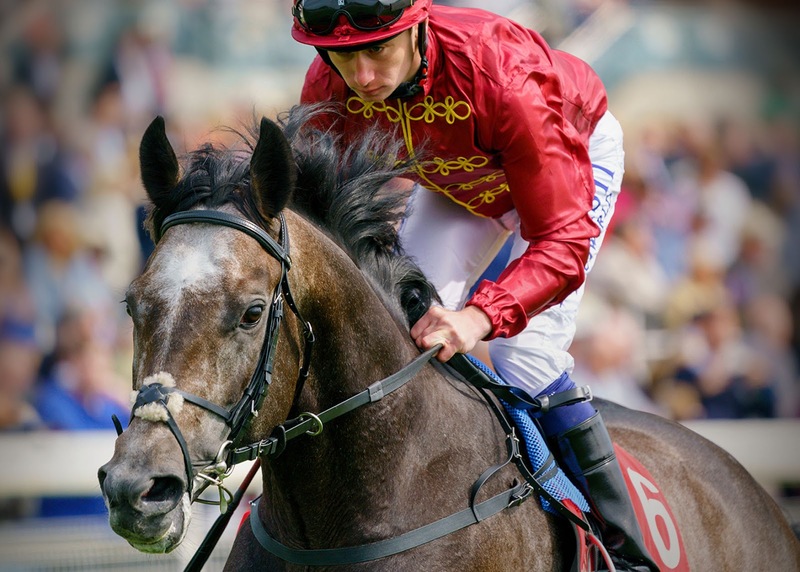 New King was all the rage with punters when making his debut for John Gosden in the familiar silks of Qatar Racing Ltd. This son of Frankel out of a three-time French-winning mare who concluded her career of eight runs by winning at Group 3. This homebred blew the start but slotted into mid-division. The even-money favourite could never get to grips with his rivals as Barys, trained by Archie Watson, ran out a very easy winner. New King will learn a lot for the experience but a disappointing start for the touted runner.